Hey Friends! Life is a little crazy right now…hopefully a few features next week! 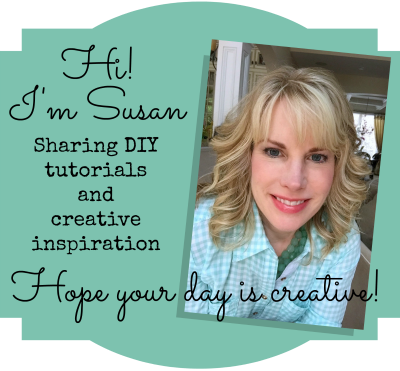 We share and feature so many projects on our blogs and on Google+! Thanks so much for sharing in our link party…let’s do it again tonight! It’s time for Whimsy Wednesday Link Party 151! Just click on our photos to visit each of our blogs! 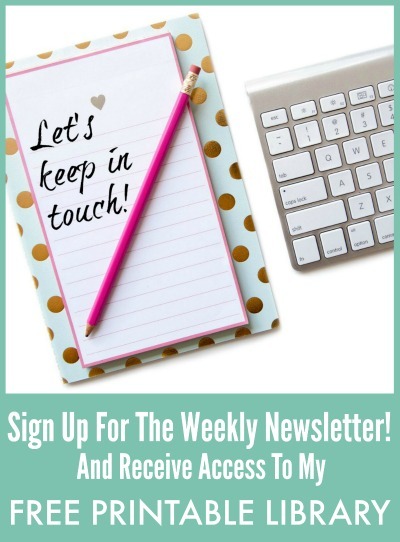 We are thrilled to let you know that Whimsy Wednesday is where G+ meets Link Party. We will be sharing our favorites on G+ bringing great exposer to your site with awesome SEO results. 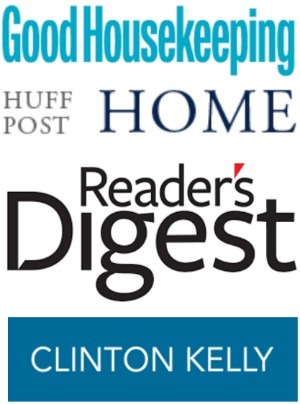 With five blogs that’s five times the exposure! Did you all know that Whimsy Wednesdays is thee GOOGLE+ sharing party? All of us are active on G+ with over 400,000 people having us in their circles combined. We are looking to share your posts, which means just a bit of interaction for you, but we can’t share if you’re not there! 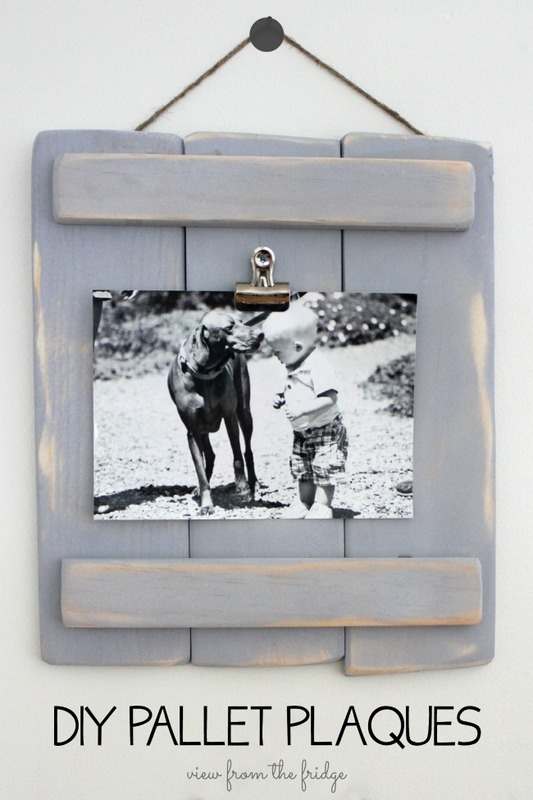 Katie from View from the Fridge shared her repurposed DIY Pallet Plaques! Great for hanging treasured photos or artwork! 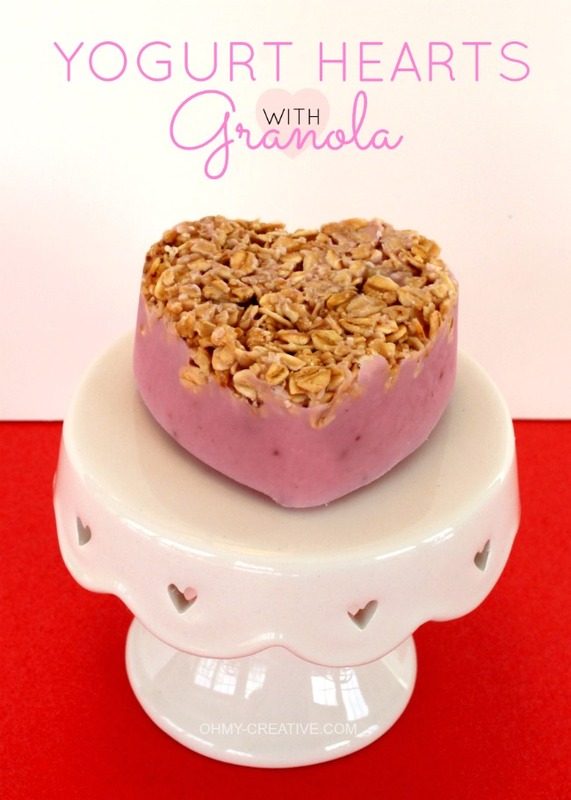 I shared my Frozen Yogurt Hearts with Granola! « 50 Milestone Birthday Ideas for 30th 40th 50th 60th and Beyond! Hi Susan! Thanks to you and the ladies for hosting – have a wonderful Wednesday!